Enter your name, email and order number from Amazon for your purchase of the Paperback version of The Monster Under the Bed and get your free copy of The Chatter Factor Right Now! – Lie awake at night worrying? – Feel like you’re a failure? – Have a deep sense of dread about your future? You don’t know how chatter works, what triggers it, and how to navigate it. Inside the Chatter Factor you’ll find 3 in-depth video training lessons, along with a downloadable worksheet to help build your awareness. This is an important step in rewiring Chatter. – What is Chatter and where does it come from? – How do know you are hearing Chatter – and not just your true-self thoughts? – What to do about Chatter? – How to create Chatter that serves you? GET THE CHATTER FACTOR FREE WITH THE PURCHASE OF THE MONSTER UNDER THE BED PAPERBACK! *Offer Ends Thursday, October 11th at Midnight! 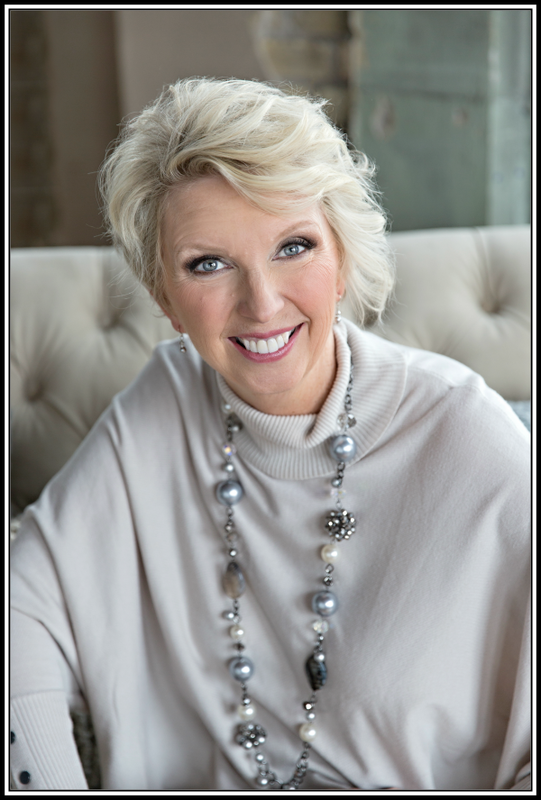 Kim is a respected professional Keynote Speaker, Life Coach, Author, 7-Figure Earner, and Thought-Leader. She is sought after for her ability to convey to audiences provocative concepts and practical ways to deal with what she has coined as the “monster under the bed”. 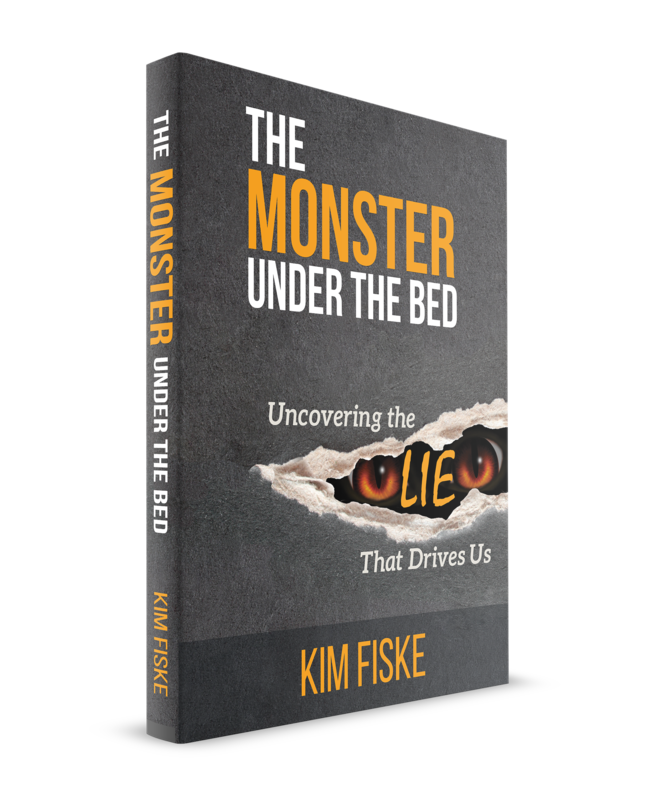 Kim has been able to change the way people view their relationships, career, life goals & journey by giving them the ability to acknowledge their proverbial “monster” while providing mechanisms for coping with it. Her blend of pure authenticity, professional but approachable accessibility, and intuitive and down-to-earth nature makes her desirable as a life coach for individuals looking for answers to how to take their personal growth and self-awareness beyond where it has currently evolved to a greater place of self-actualization and reflection. Kim’s enthusiasm, humor, insights and passion for life combined with her practical experience and applications can help show individuals how to make life the best it can be and one that is further enriched. Kim spends time with her husband Joe at their homes in Nevada and Oregon. They have four children and five grandchildren.